After the tragedy that left 11 people dead in 2011, some thought the races would never return. With new safety measures in place, the Air Races will begin its 5 day run on Sept. 12. 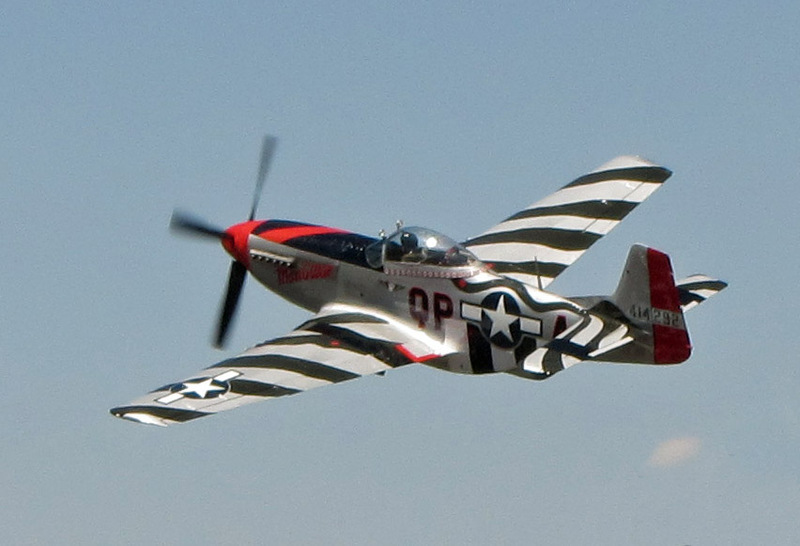 Air show performers this year include Kent Pietsch in the Jelly Belly S-1 Cadet, David Martin in an Extra 330 SC, Jim Peitz, in a Beechcraft Bonanza, the Partiot Jets Team, F22 Raptor demonstration, and an exhibition jet truck called Shockwave. Air race qualifying takes place each day of the show, with “finals” on Sunday. 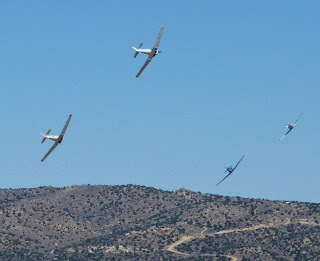 Racing classes include Biplanes, Formula One, Sport, T-6, Jets, and Unlimited. 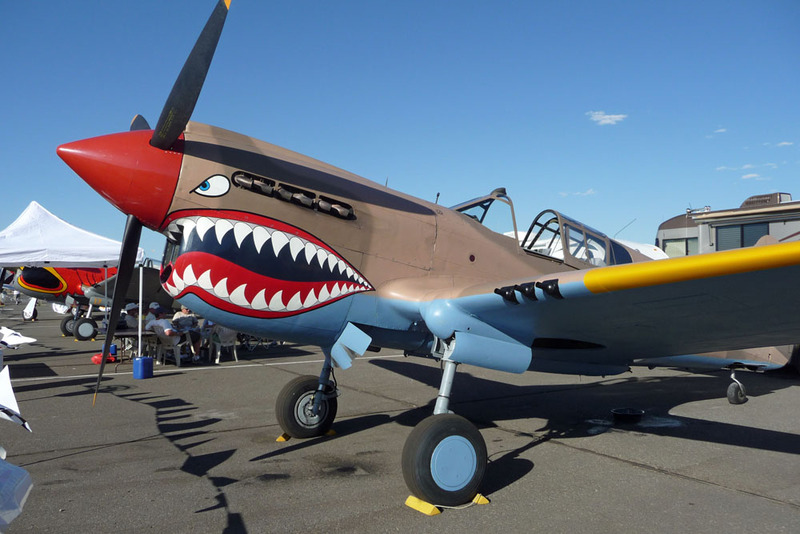 Reno also has a large display of civilian and military aircraft that is open for everyone to view. 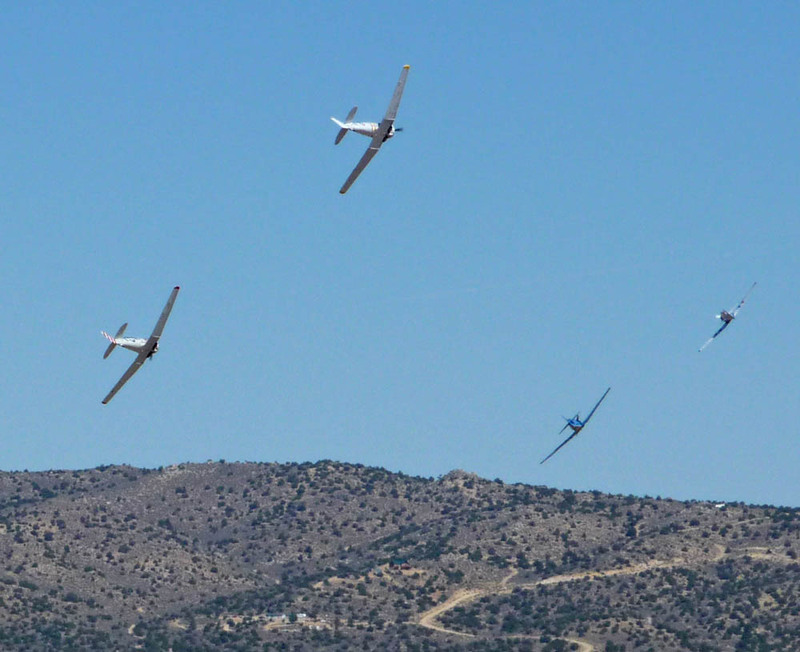 The Reno Air Race organization has taken some of the recommendations put out by the National Transportation Board (NTSB). The NTSB got involved last year when the unlimited racer called Galloping Ghost crashed into the spectator area. General admission tickets vary from $14 dollars on Wednesday, too $31 dollars on Sunday. Cheaper pricing is available for those under 16 and over 55 years of age. Reserved seating and pit area tickets are also available at the gate. Video about the races and the course changes for this year.